Hello hello! I hope you are all having an absolutely fantastic week. I am personally hoping the weekend brings cooler, more Autumn like temperatures…it’s gotten HOT again here in California and I’m not digging it at all. Autumn brings the cool temperatures, football, pumpkin spice lattes and I am always drawn to spend a little more cozy time curled up on the couch. My cozy time may mean catching up on the most recent issue of People, watching my shows on the DVR, reading a good book, or browsing Pinterest for new ideas! Don’t you love Pinterest? I know, I know, it can be a little addicting but it also is a great place to gather new ideas on how to decorate your house, new recipes, and new traditions. It is also a great way to keep up with PWW365! I’m not sure if you’ve heard, but Facebook (my main social media outlet…I still just don’t “get” Twitter) has changed a lot of things lately for those of us who have “fan pages” like mine for PWW365. Not only have they changed the settings so that only a handful of my followers actually see my posts in their newsfeed, but they are trying to get us to pay them money so more followers will see what we post. No, I’m not joking even a little bit. It’s called “promoted posts” and it’s absolutely ridiculous. Chances are, when you “like” a page, it is because you want to see their posts! Am I right? Anyway, I will continue to be active on Facebook but I also suggest that you come follow along on Pinterest. I’ll be using it to both “pin” my own posts, in addition to posts and articles from around the web I think you might be interested in. This board has contributions from a range of early childhood professionals, like speech-language pathologists, occupational therapists, physical therapists, educators, special educators, and psychologists. Here we share all of the best online information to support parents and professionals in guiding children through a play-filled, learning-rich, and awesome early childhood. We hope it will stand out as a favorite resource, much like a well-worn book on your shelf. So come FOLLOW US HERE! I am honored to be a part of KBN. I am surrounded by so many amazing child-centered bloggers! On this board, you find a plethora of activities, crafts, and parenting information for all things kids. From holiday themed activities, to every day activities, to family and parenting advice, you will find it all here from Moms and other Childhood bloggers. 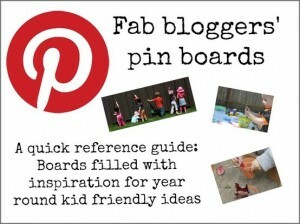 This is a great board for both parents and early childhood educators to follow to get ideas and inspiration! 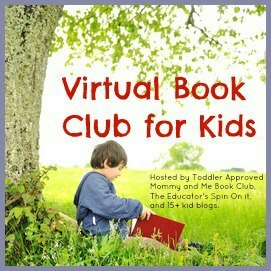 As you (may) know, I am participating in the Virtual Book Club for Kids this year with many other great bloggers. I am a huge advocate of using books to teach and encourage speech and language skills and thought this would be a great way to help introduce myself and my readers to new authors and books that can be used for this purpose. All the bloggers participating in the Virtual Book Club are participants on this board so check it out for inspiration! If you are an SLP you better be following this board, like yesterday! With over 40 Speech-Language Pathologist Bloggers contributing, this is your place to find the most recent blog posts in our field. If you an SLP blogger and want to be a contributor, there is information on how to become one on the board. 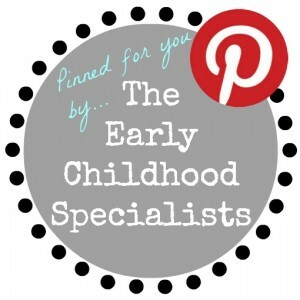 Looking for more great kid bloggers to follow on Pinterest? Check out this board to find more great bloggers to follow. Head to the board, find blogs that look interesting to you, and click to go to their personal Pinterest page. 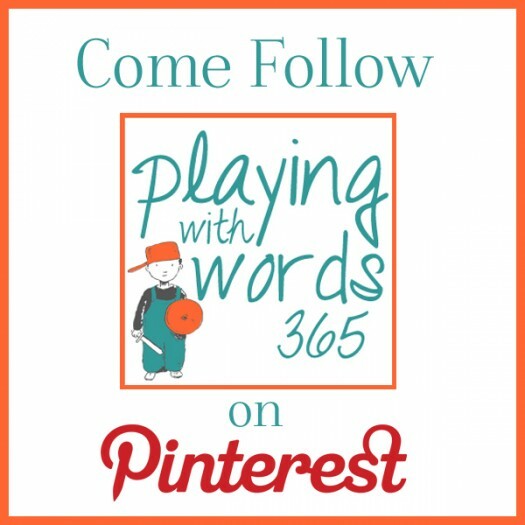 Be sure to come join us on Pinterest! And if you leave your Pinterest URL in the comments section I will FOLLOW YOU BACK! 🙂 See you over there…and have a GREAT WEEKEND!